Eniola Ogunole widely known as Eniolarh has dropped a new inspirational Single titled AJO which means journey. Eniolarh who released her debut track ‘Let’s Praise’ in 2016 which has blessed so many and still blessing souls around the globe. Ajo talks about admiring all pleasures Of life but leaving God out. Bible makes us understand that all is vanity. Ajolaye, this life is a journey, heaven is actually our destination. From dust we were formed, into dust we will return…. Its purely an Africa soft highlife music. Nothing much about the song. Its well interpreted in the lyrics. 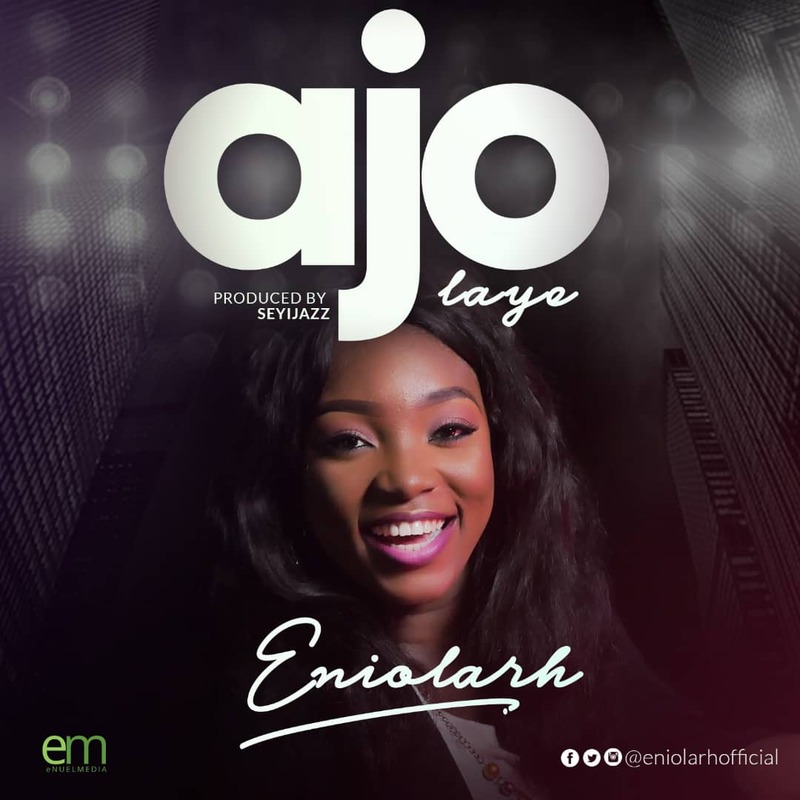 Ajolaye is Produced by Sheyeejazz.